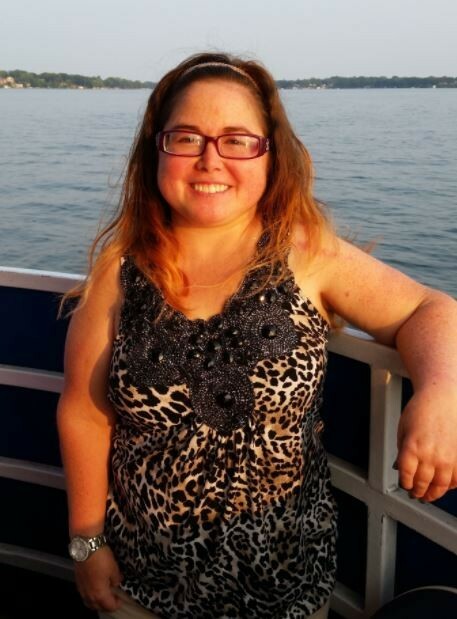 Jill is 38-years-old and diagnosed with juvenile rheumatoid arthritis at 4-years-old. She never allowed her disease to define her but greatly contributed to the person she is! It helped her develop and define some of her most positive characteristics: adaptability in finding alternatives ways to accomplish tasks, the ability to look beyond initial appearances, willingness to ask for help when needed, acceptance of things beyond her control, empowerment to be proud of her differences, as well as strength and determination to always find a way when at first there may not appear to be one. Jill’s faith is an important foundation in her life. She is a religious education teacher and teaches children pre-K - 1st grade. She enjoys teaching and appreciates that she can learn from them while they learn from Jill. She also enjoys being a Lector within her church. Jill regularly attends the local Arthritis Introspective group gatherings. It’s a place where she is surrounded by those with similar experiences and can share their realities of living with arthritis and other similar autoimmune diseases. It is a place of understanding and learning. Jill recently joined an arthritis advocacy committee and looks forward to the opportunity this committee and experience will bring. As she travels through her journey, Jill wants to challenge others to think outside themselves and their circumstances and how they can connect and make a difference as an individual, within their community, and beyond! She wants to support others because she knows how important being supported is! Jill wants to continue to be a bounce back kind of woman when life tries to keep her down. She wants to remind others that different is ok! As Dr. Seuss said, “Why fit in when you were born to stand out”. To support Jill, please visit her fundraising page today! It’s been about 4 years since Libby was diagnosed with Overlap Syndrome, which means that she has more than one autoimmune disease, Juvenile Arthritis and Morphea. It affects many of her joints and the skin on her arms, legs, and face. She takes daily meds and an gives herself an injection once a week and she is doing great on her current treatment. As a 14 year old, Libby is a normal and active teenager. She loves to sing and divides her time between clubs like 4-H and SkillsUSA, being on the student council, and she is also a Peer Mentor at her school. Every summer Libby looks forward to going to Camp MASH (make arthritis stop hurting). The Arthritis Foundation has given kids with arthritis an opportunity to spend a week with other kids going through the same experiences. They learn the importance of taking their meds, exercise, and how to advocate for themselves. 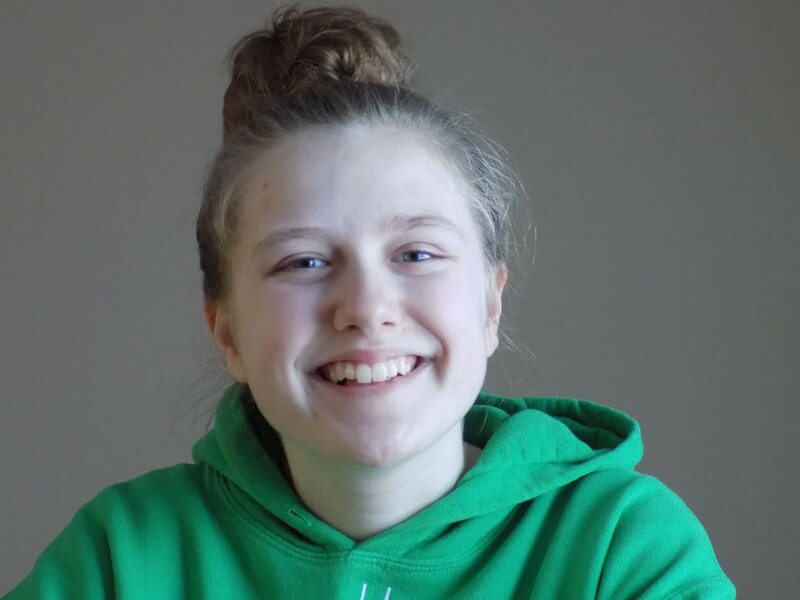 Libby’s dream is to become a counsellor at Camp MASH and do what she can to help those affected with arthritis and other connective tissue diseases. Libby is hoping with the funds her team raises that we can have quicker diagnosing, shorter and more personalized treatments, and ultimately a cure for all autoimmune diseases. To support Libby, please visit her fundaraising page today!